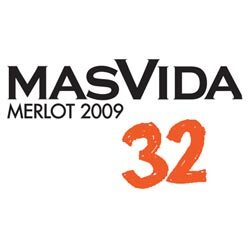 This one of the wines made by Mas Vida, a winery in the very small village of Cistella just west of Figueres in northern Catalonia. Founded in 1992, it’s one of the only wineries in this area, but it seems that they’ve hit on a good area to grow their grapes. This bottle of Merlot is quite wonderful, of course at ~€12, it falls in the medium range of cost for the area. It has robust tannins that makes for a strong wine that still doesn’t lose its fruit. The French oak regimen also isn’t overpowering and just helps to boost the body as it should. Around a meal of just a couple of people, it disappears fast.